New!! 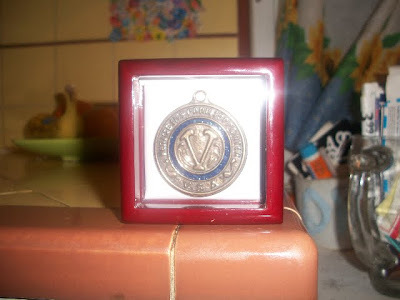 VSA is offering a limited run of Donor medallions. 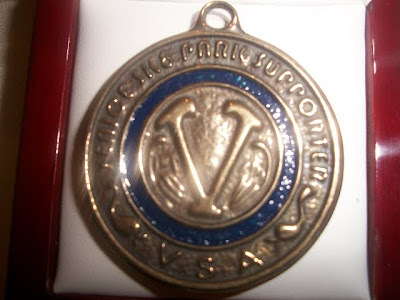 The hand forged crafted medallions are available to show appreciation to VSA supporters! Jesse an avid prospector found the original medallion metal detecting on Venice Beach about 15 years ago. The design is from 1906 Venice Plunge Salt Water Baths.